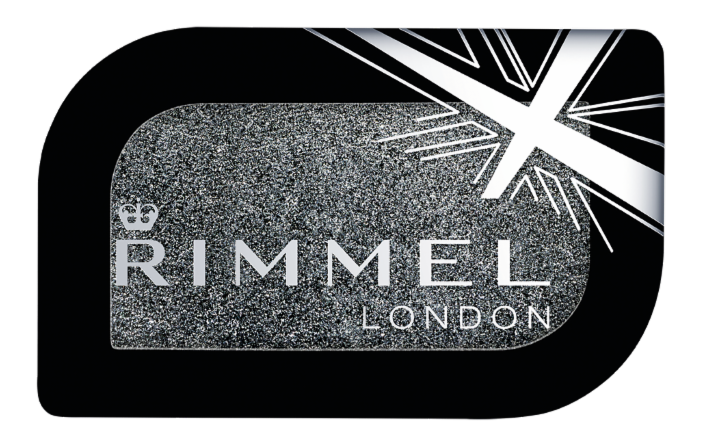 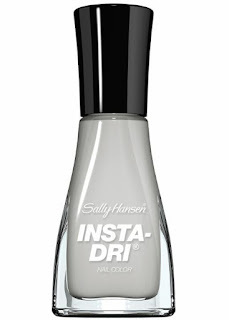 Get glam in grey this fall with the most beautiful nail and lip colors from Sally Hansen and Rimmel London. 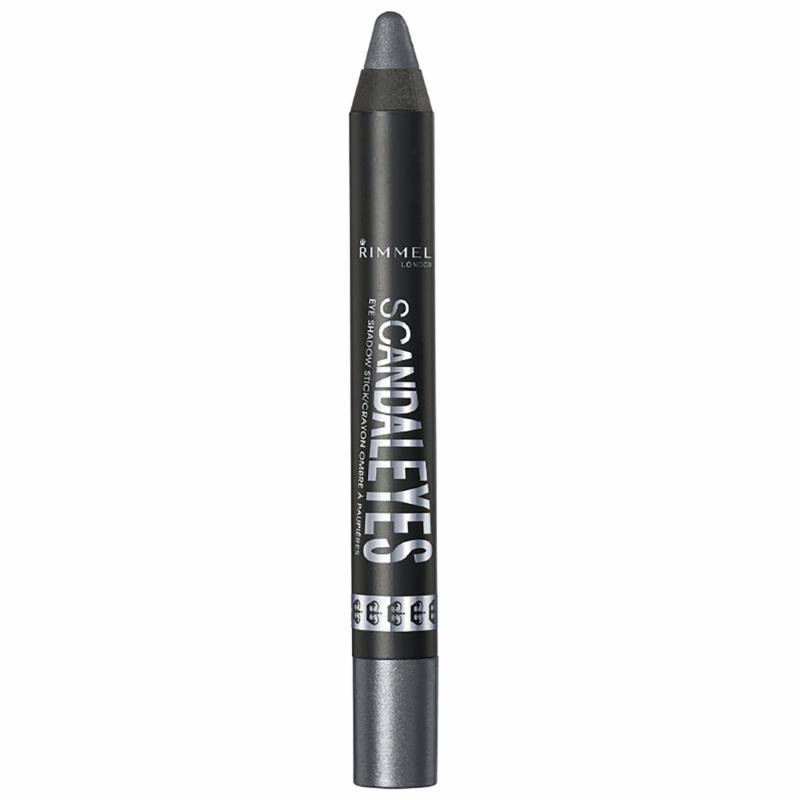 Grey is the perfect must have neutral for the fall season and was one of the top colors seen on the runways as the must have autumn shade-- and now you can easily access this trend with the below products. 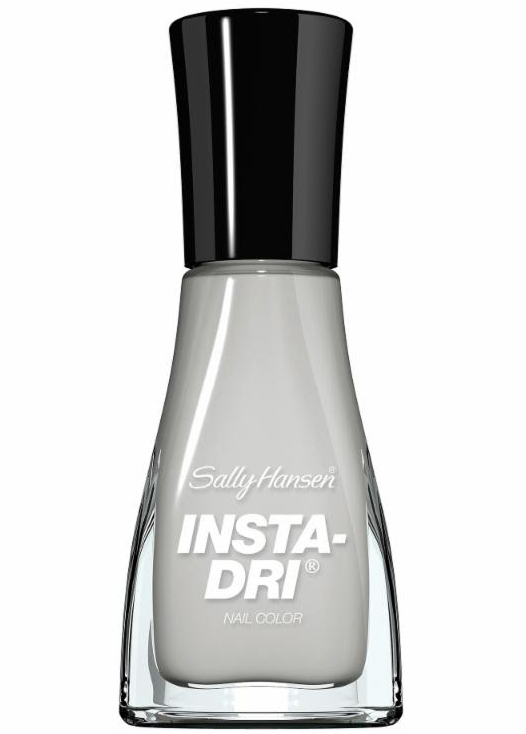 Insta-Dri® fast-dry nail polish is formulated with a base and top coat for extended wear and stunning shine all in one coat! 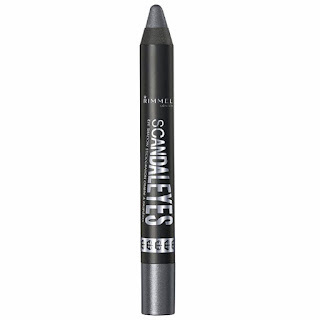 Features a unique brush that contours to the nail for a smooth, easy application.